A comprehensive site to search Taos Real Estate listings, covering the Town of Taos as well as Taos Ski Valley, Arroyo Seco, Ranchos de Taos, El Salto, El Prado, Arroyo Hondo, and Northern New Mexico. IN OUR OFFICE OUR CLIENTS ARE # 1 ! Diane and Brandon are full time brokers with combined 38 years of experience in the Taos market. We specialize in Taos Real Estate. We are dedicated to helping you have a smooth and great experience with your real estate transaction. Diane was voted the best real estate agent in the Taos News 2014, 2015, 2016, and 2017 Best of Taos Awards. See why, click here to read testimonials. Top Producer in 2018 in total number of Residential homes and condos sold. We are pleased to offer our cutting edge, Berkshire Hathaway Home Services Taos MLS property search Mobile App. The mobile app includes an innovative property search capability using your GPS location, and allows you to search the Taos Real Estate listings for nearby homes. It updates daily with new listings and price reductions. 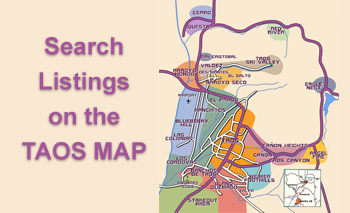 We have an all new, Interactive Taos Map Search to help you search and learn about the unique areas of Taos. 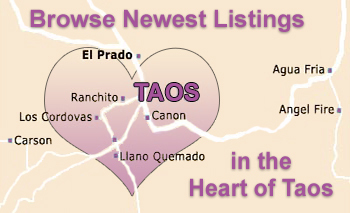 You can use the Advanced Taos MLS Search to search the entire Taos Multiple Listing Service (MLS) system or browse our Featured Homes for sale. We keep our website updated constantly with new inventory, virtual tours, and local information so check back frequently for our up to date blog postings and Taos real estate market statistical updates and sales data. Finding and buying the right home is a highly personalized process, and it all begins by identifying your needs. Let’s talk about exactly what you’re looking for, and we’ll listen carefully. We’ll help you to find the property that you want and we will negotiate the best price. We work closely with inspectors, lenders, surveyors, appraisers, title companies, etc. to make sure you get the best possible outcome. Put our years of experience to your advantage. We know how to competitively price your property to sell in the Taos market. We will develop creative marketing and advertising materials that will attract qualified, motivated buyers. It’s our job to protect your equity and negotiate the best price and terms. From listing to close, we are here to make the selling process smooth and stress free. 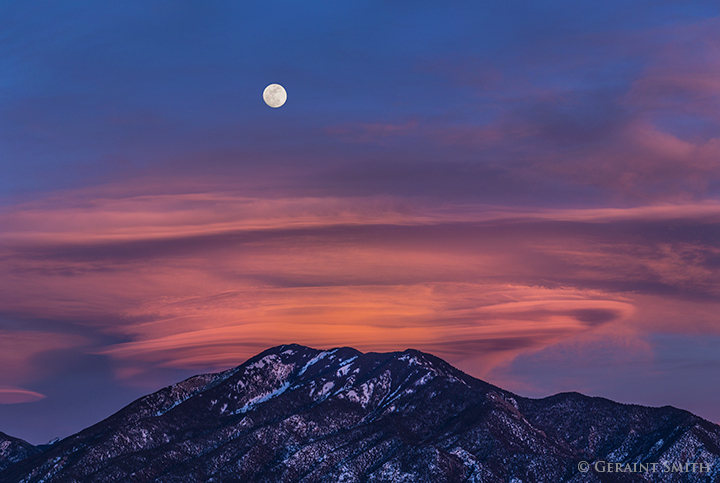 We look forward to the opportunity to work with you and becoming your connection to Taos.